1 x Tri-Tren 150mg Vial. 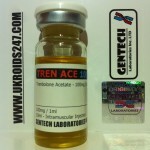 TRI TREN 150mg per 1ml. 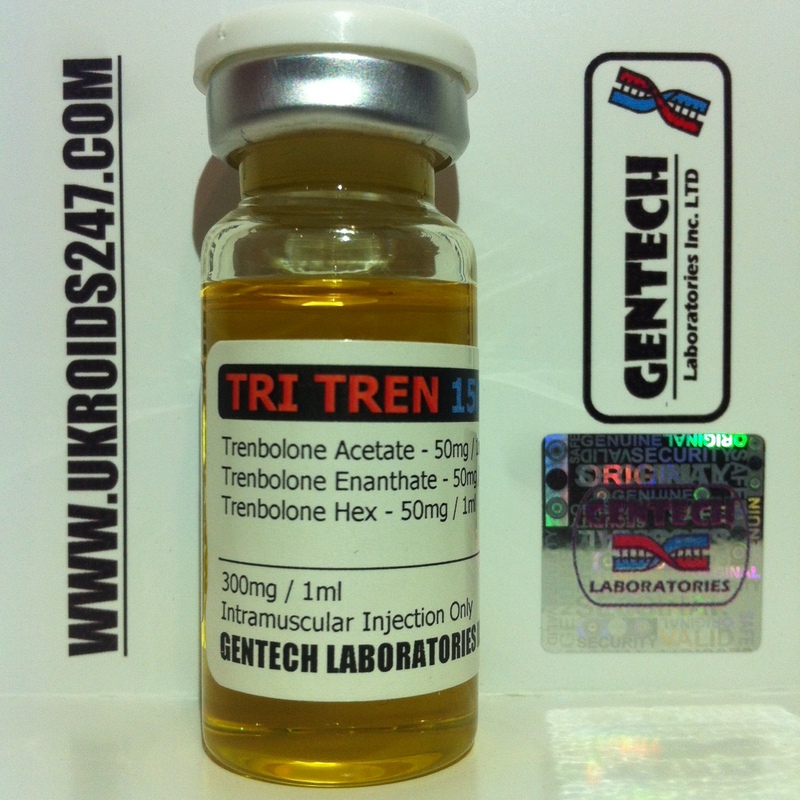 Five times more potent at building muscle than testosterone … this is a phenomenal chemical and a favorite to many. Increases metabolism which in turn burns bodyfat. Massive increase in strength gains, vascularity, aggression in the gym. Tri Tren is a blend of fast acting and long acting esters so immediate and long term benefits upon injecting. After a period of 7 months, all traces of Tri Tren will be out of your system for purposes of drug testing – urine/blood samples. Anavar, Anadrol, Dianabol, Proviron, Winstrol etc .. an oral addition would be ideal and also for a kick start. 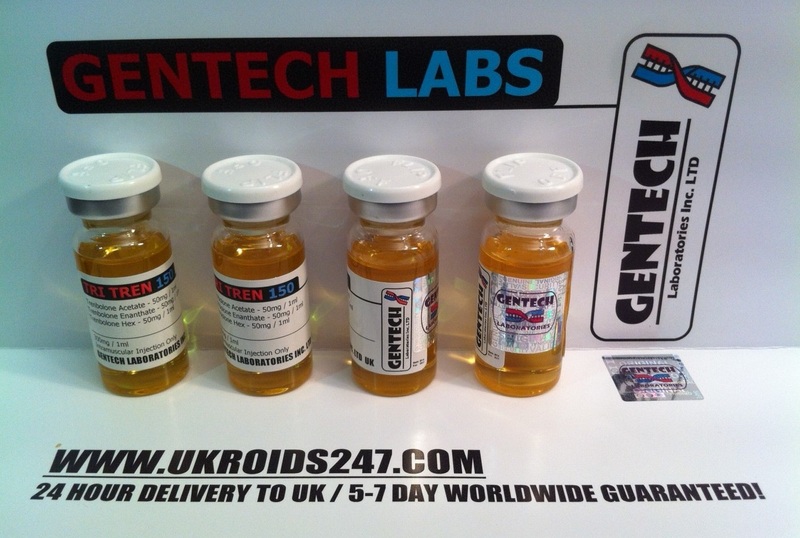 Can stack with Deca, Boldenone, Tren and most other anabolic/androgenic compounds. 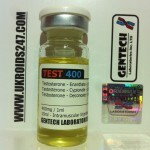 Ideal would be Testosterone and Masteron to combat sides and increase libido/muscle hardening. 10-12kg after 12-16 weeks. Massive lean muscle and strength gains. From day 2/3 as short esters will kick in immediately and long esters will kick in after 10/14 days. Possible increased aggression, sweating, insomnia. Possible tren cough while injecting so inject very slowly and have a glass of ice cold water on standby.